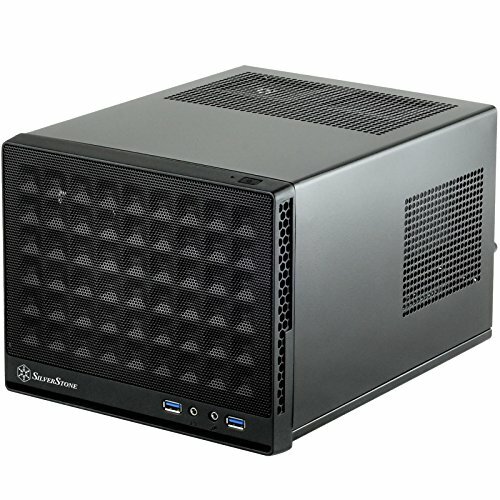 For this price it's hard to beat an mITX case like this. In both size and capability. Nothing bad to say about this case, love everything about it, double it's price and i still would of happily bought it. 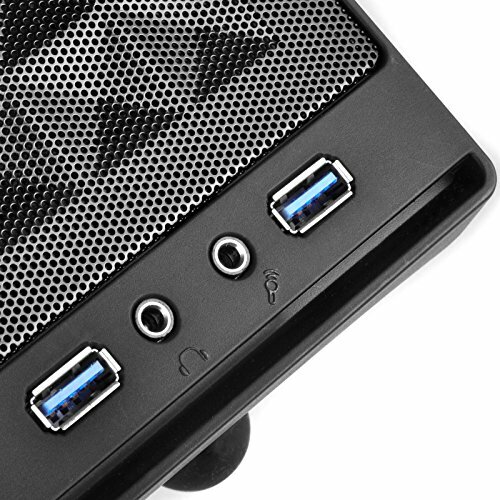 The Mini ITX case is great for the price. 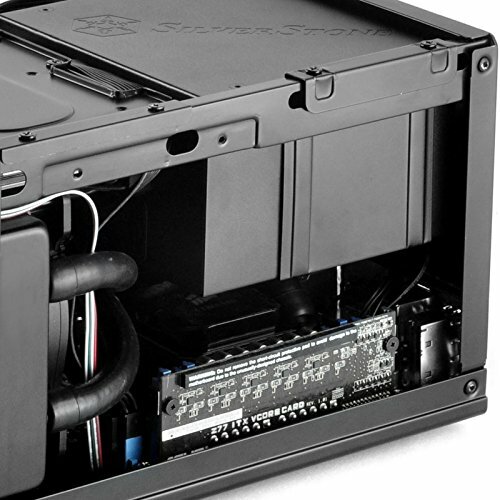 It's design was very well thought out and allows all the necessary components to fit inside (I especially like the mini PSU shelf and the hard drive holders). 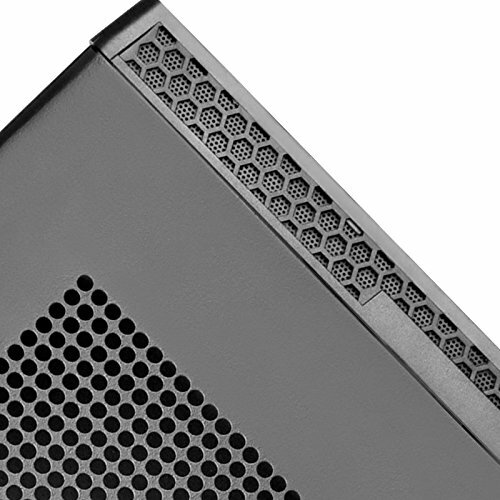 The metal itself looks solid from afar, but upon close inspection it is actually pretty lightweight and thin (good for cooling). 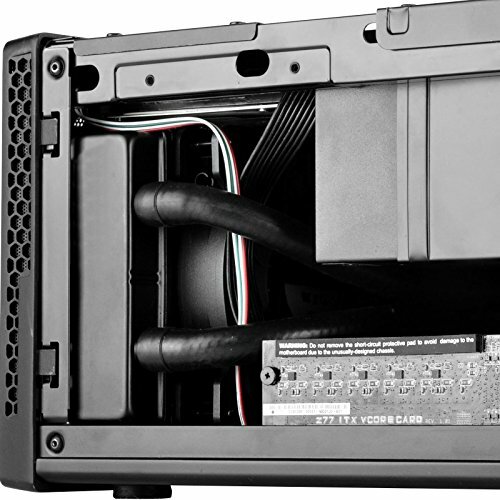 There might be extremely slight warping/bending around the air vents if you are cramming many cables in there without doing amazing cable management, but you can't really see it unless you look very carefully (also, I got pink and suspect this is less visible on the black or white models). 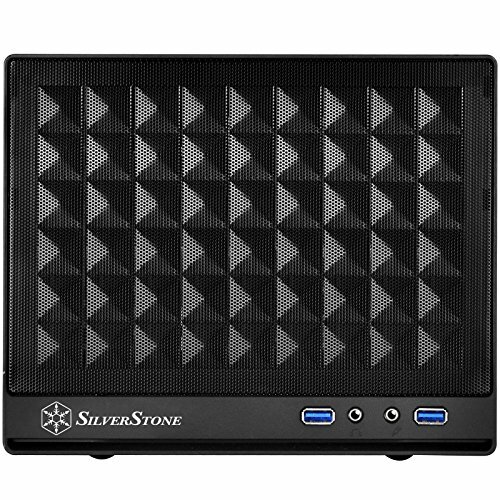 I love this case and would recommend it to anyone looking for a solid Mini ITX with a great price and simple aesthetic (unlike the bulkier looking Cooler Master that is popular for Mini ITX builds). Not much to say. Gets the job done and you can fit a lots of components nicely. Case construction could definitely be more rugged and robust but for $40 i think it's too much to ask for. 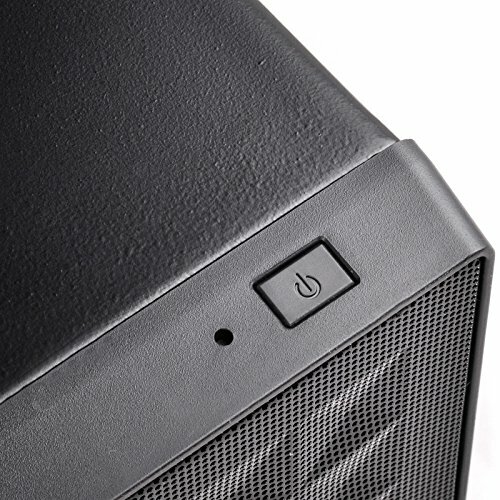 Don't even try to cable manage this case, It is near impossible,there is no cable management holes,and you will be half-lucky to even find a place to cram your extra cables, however this can be easily solved by a modular SFX power supply. 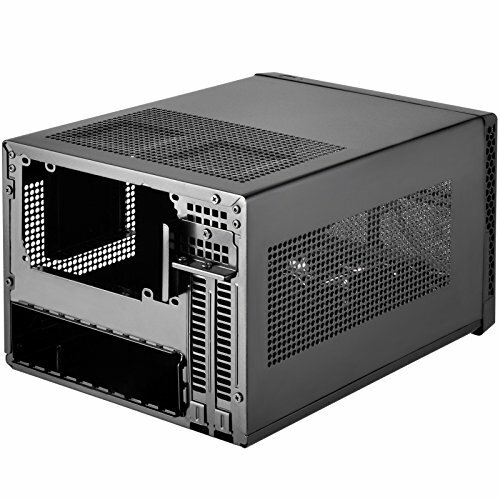 This is the cheapest option for ITX build, if you have more money then go drop it on a Corsair 250D or something, but otherwise this is a nice option for the job. I've used this case before and really like it. 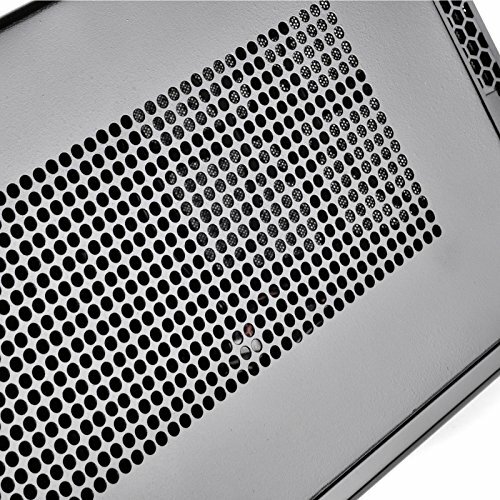 It's tiny and wouldn't be a good choice for a system requiring lots of airflow and cooling, but for the purpose it's well-ventilated and does a very good job. In my current use with a 54w TDP processor that mostly is running at or close to idle, it doesn't even require a front fan. There is one, but the BIOS pretty much never cuts it in. One slight downside: After using and re-using the case a couple of times, the wires to the power and reset switches started to detach from the switches. Not a big deal, I resoldered them solidly into place, but if I weren't comfortable with that kind of work, the low-level wear and tear would have sidelined the case completely. My advice is to be careful when removing or replacing the front grille that contains the switches. 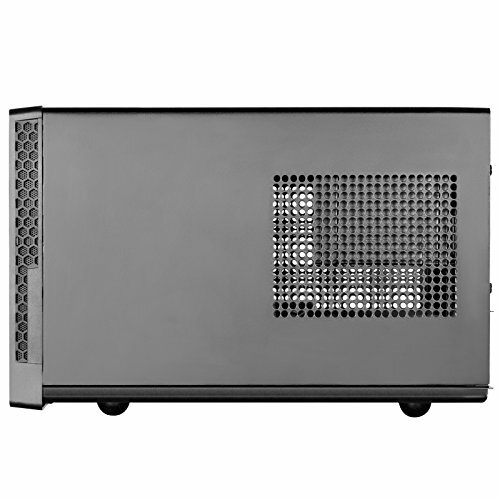 One of if not the smallest ITX cases that can house the hardware it can. Unfortunately, lackluster construction and compatibility really ruin it for me. Amazing little case. Looks great, somewhat decent build quality (exceptional considering the price), and fairly good air flow considering the size. Have yet to put a GPU inside, which may affect my rating down the line, but I don't foresee any problems. 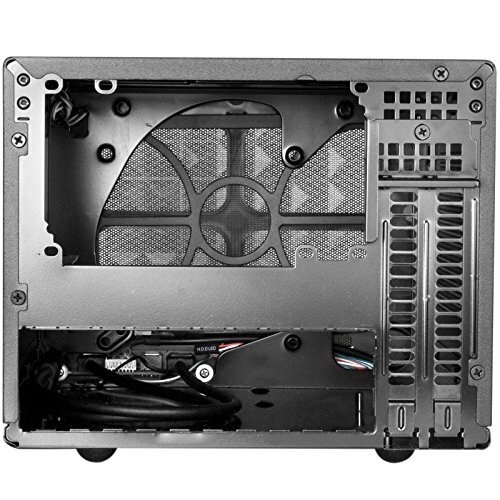 I've seen some complaints about the lack of dust filters for this case, but that seems to mostly be solved for using the positive air pressure from the recommended AIO CPU cooler. I may add on custom dust filters for the PSU and GPU windows when I start stressing the system enough for their fans to actually draw air. I'm not a big fan of the front panel connectors. Their placement, attachment, and cabling leaves a bit to be desired, but other than that the case works quite nicely. The Sugo S13B is by far the smallest case I could find. The build was quite manageable, and in spite of its small size, everything scaled down quite nicely. Originally I was able to even fit a double wide RADEON 4870X2 in there... (giant massive brick). 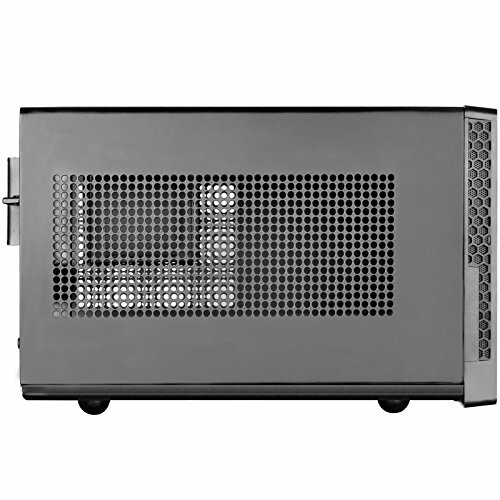 Obviously the build is compact, and space is meant to be efficient and maximized, but that's the point of Micro ITX~! That being said, nothing was too-tight or unmanageable. I even originally used a full sized CM600 ATX PSU, and it fit nicely, however there was too little space between the PSU and the CPU fan, causing a tug-of-war which likely resulted in the CPU fan being starved of air. After switching to a SF450 SFX PSU, the additional clearance resulted in increased airflow and reduced CPU fan noise, as well as more room/airflow in the case due to the SHORTER cable lengths~! !